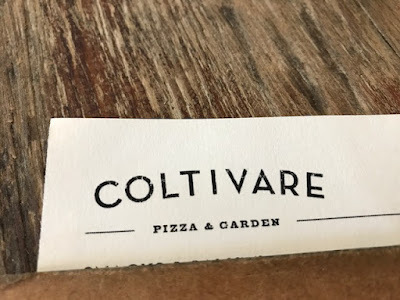 Even though Coltivare decided not to extend their participation of Restaurant Week, I am recapping our meal there. In case you don't know, they do not take reservation, so our suggestion is to go there early. They do not seat you unless your party is all there. For starter, we got the bartender to make up soda and have to say amazingly refreshing. For starter, this is grilled fig with prosciutto. It has blue cheese and balsamic vinegar together. Amazingly, it was very good, and definitely unique. I love fig, I love prosciutto, but never had that combo before. For entree, I got the crab ravioli. That was a tad disappointing because there's not a lot of meat and not a lot of flavor from the sauce. I liked the mushrooms a lot, but wasn't enough for me to like the dish. For dessert, I got the pear crostata. It was the best part. Nice and warm with cream. The crust is actually my favorite part, nice and crunchy. 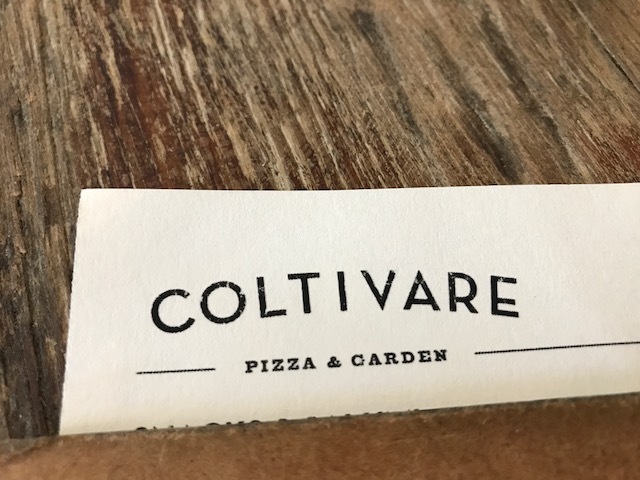 So, over all, I had a better experience during non-Restaurant Week. So, hoping to return at another time for a better experience. There are parking at the building next door, as well as in the neighborhood, but be respectful and read the signs. I really wish they have valet.